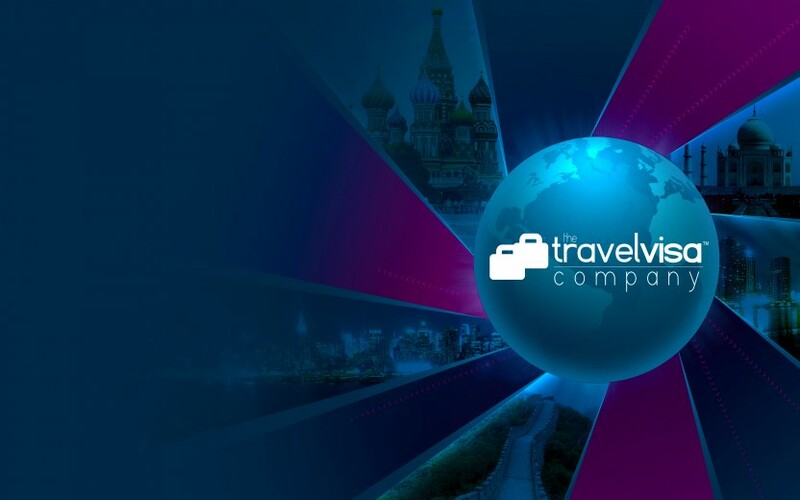 “Following the recent Russian Visa application managed by yourselves for our colleague, we would just like to extend our thanks for an extremely efficient and helpful service. Had it not been for the commitment of your staff to obtain our visa at very short notice prior to our travel plans we would have needed to reschedule flights and commitments in Russia. “Just thought we should make you aware of a Customer who has been in the Branch and congratulated us on the fantastic work that was undertaken on his behalf by The Travel Visa Company. He requested details from ourselves about a Visa for the Phillipines. We contacted The Travel Visa Company who in turn undertook all the necessary work and attention to issue the Customer with his Visa.